– Relaxation Massage, aromatherapy massage etc. My name is Karin Hagberg and I am the founder of Aspire Wellbeing. I am very passionate about health and wellness and living a life full of passion. Wellness is really important to me and my clients. To me, wellness means that you don’t just look after your body, you also look after your mind and spirit. You need to look after “all” of you and love yourself. That means to nurture your body, mind and spirit. One of my passion are surf skiing. I love being out in the ocean and in the fresh air, catching some waves or even doing it on the river. I have always loved sport. It’s like meditation to me. You loose yourself in the moment and just enjoy it. My main sport has been rowing. It was actually rowing that brought me to Australia about 25 years ago. I came to compete at the World Rowing Championships in Tasmania. I represented my country Sweden in a lightweight double. I ended up meeting an aussie rower, fell in love, as you do…we ended up having two children, a boy (now 20) and a girl (now 23). After 13 years of marriage we decided to go our separate ways and that brought new adventures into my life. I continued a journey of personal growth and shortly after decided to fulfil one of my dreams which was to write a book about a big passion of mine; Body movement, pilates and wellness. I became an author 2008 after finishing writing my book – Body Awakening – Balance your body, mind and spirit with Pilates and an active lifestyle. You can get the book, either as a hardcopy or as an e-book here in the shop or at Amazon and other online stores. I also produced 3 Pilates DVD. Pilates (Beginner & Intermediate), Pilates using the Resistance Band and Pilates using the Exercise Ball. Body Movement has always been part of my life and also my children’s life but I have always realised the power of the mind and how you create your life by how you think, feel and by taking action. I used to do a lot of mental training as an elite athlete. After many years of training/coaching people on the physical side I started to feel the need of changing the path slightly and study the mind. 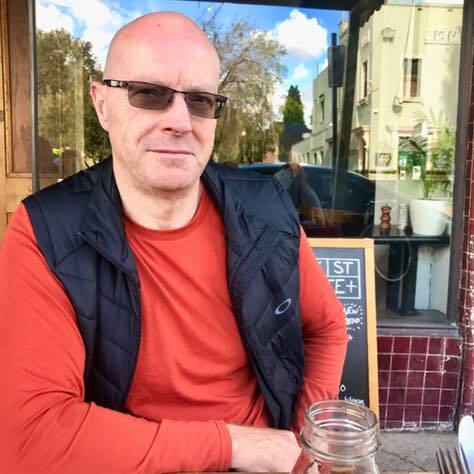 I started studying NLP which stands for Neuro Linguistic Programming and became a Certified Coach which also include a technique Time Line Therapy and also Hypnotherapy. I am now exciting to operate the Surfcoast’s first Body, Mind and Spiritual Aromatic Healing Centre and Shop in the heart of Torquay! As a Lifestyle, Food and Wellness Coach I combine Coaching Psychology, Behaviour Change and Positive Psychology. The individual is always in the driving seat maintaining responsibility for any changes, whilst I just helps facilitate the process. If you need help achieving your wellness & wealth goals I would love to help you. I can provide the structure, accountability, expertise and inspiration to enable you to make the changes you need to achieve ultimate wellness. 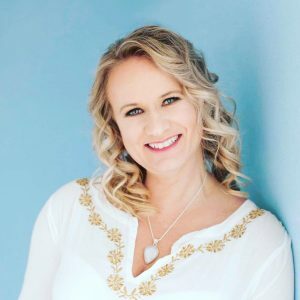 I also include a technique called AromaFreedom Technique in my coaching which is an amazing tool for assisting clients to transform their lives. I also work as a NST Practitioner – Spinal Integration, Remedial Massage Therapist – offering a variety of massage techniques including Reiki Healing, Crystal Healing and Essential Oil Techniques to help the body start heal itself. Me and all Aspire Wellbeing’s practitioners look forward to helping YOU achieve our dreams and desires and most of all how to become an aspire Well-being? Jeff Helps is a Hypnotherapist and Counsellor and offer Stop Smoking Hypnotherapy at Aspire Wellbeing. He is also an Hypnosis trainers trainer. – a unique Quit Smoking Program that consists of two sessions spaced 14 days apart – investment $490. The first session is 3hrs in duration. The final session 14 days later is approximately 45min & in between these two sessions is coaching & support whilst doing the program. Introduction to Hypnosis a standard 1hr session for relaxation is $150. A standard 1hr counselling session is $150. 2 hour sessions work out cheaper and more is covered. Joanne offers Remedial Massage therapy along side Karin Hagberg. 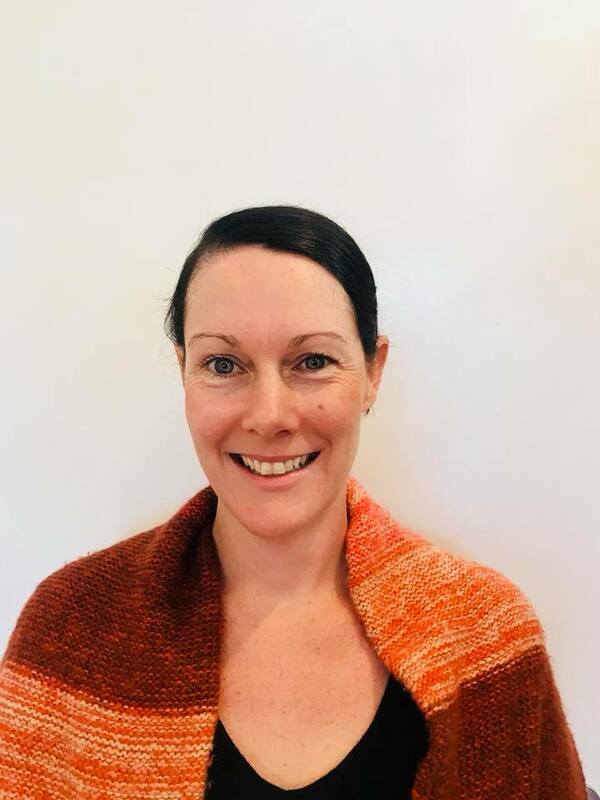 Joanne completed her diploma in remedial massage with the Australian college of Massage in 2009 and has since worked in Allied health clinics in Melbourne and around the Surfcoast area. Joanne believe that massage plays an important part in helping patients achieve better mobility whatever their age, fitness level and state of health. She particularly enjoys treating patients with chronic illness, as part of their over-all Allied Health treatment program, as well as people who want to stay active and mobile who suffer from aches, pains and soreness from overuse due to intense exercise or activity. She also enjoys offering pregnancy massage and working with children. Rose of Sharon is an experienced Medium, palm reader, tarot reader, healer and also a qualified counsellor. Rose offers readings at certain dates at Aspire. Make sure you book in well in advance to get an appointment.